I’ve never had the answer to that question. Ever. And if I were to be 100% honest, I still don’t. Did you have one of those School Day Treasures books growing up? I think they were from Regal. 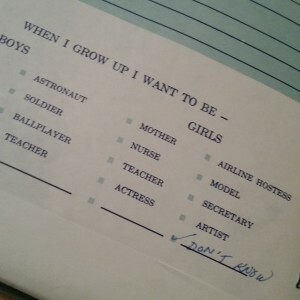 Well every school year had a spot to write what you wanted to be when you grew up. All my entries were “don’t know”, nurse, or veterinarian. Coincidentally, that’s what two of my best friends wanted to be. They truly DID want to be those professions. They had some seed of it planted in their very being. Either I never had a seed or I just didn’t water it, but I can truly say I’ve never had the strong push towards a certain career. I’ve always just started something and ended up loving it. Except Subway. And I even loved it until they wanted me to wear a visor. Seriously…who wears a visor???! When I was probably 5 years old, a friend and I buried a dead mouse in a Mr. Bones candy coffin. (I’m a farm kid so gross is second nature to me. 🙂 ) As an adult I did spend a few years pining over becoming an Embalmer and Funeral Director, so maybe that was my seed? If so, that seed has now been buried, I will never be an Embalmer or a Funeral Director. 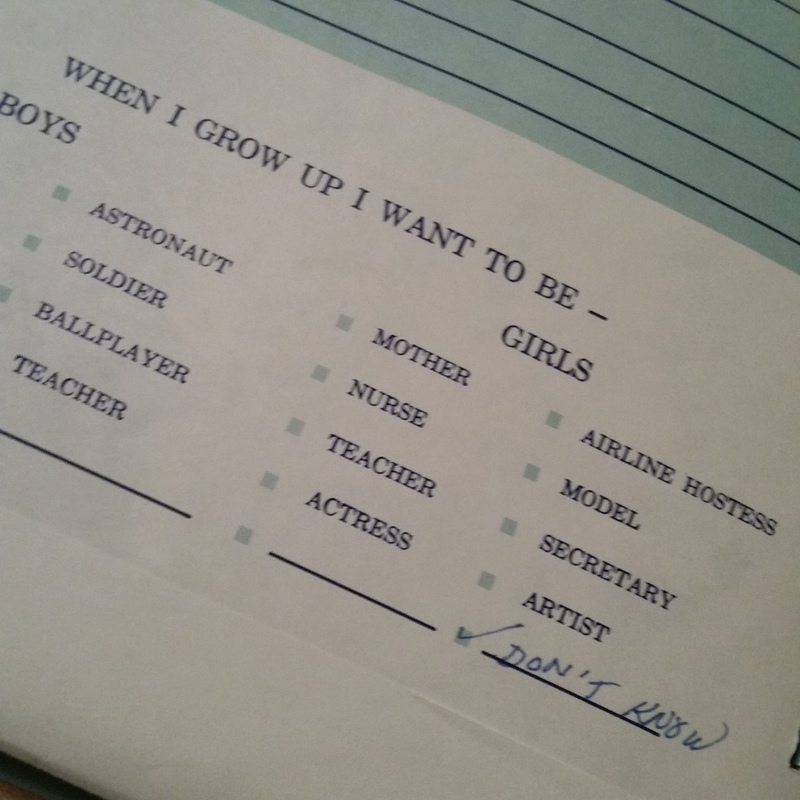 So if I had to fill in the “What do you want to be when you grow up?” form today? I’d still draw a blank, knowing that I love what I do today, but there is always something bigger waiting for me behind that next corner…and then the next, and the next. What would you check off? Same as when you were a kid? A new graduate from high school? University? https://unlimitedbs.ca/wp-content/uploads/2016/02/What-do-you-want-to-be.jpg 316 850 Brenda Sargeant https://unlimitedbs.ca/wp-content/uploads/2016/01/Unlimited-BS-Logo1.png Brenda Sargeant2016-02-02 20:24:302016-02-02 20:27:46What do you want to be when you grow up?